Help secure the future of evidence-based addiction science with a generous pledge today. Each pledge contributes to NYSAM’s ability to effectively support and treat New York residents suffering from substance use disorders while educating our wider community about evidence-based addiction treatment and prevention. To advance the field of addiction medicine and further support evidence-based substance use disorder treatment, it is essential that we foster the next generation. NYSAM promotes addiction training in medical education, encourages medical trainees to explore addiction medicine as a career. Our annual conference is the best way to expose trainees to the field. 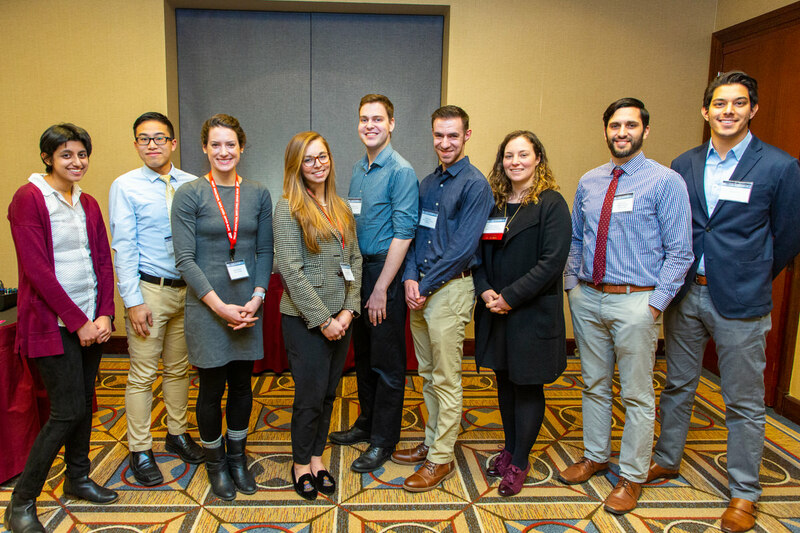 For a single donation of $500, you can send a medical student, resident, or fellow to our annual conference. This will cover their conference cost and travel expenses. 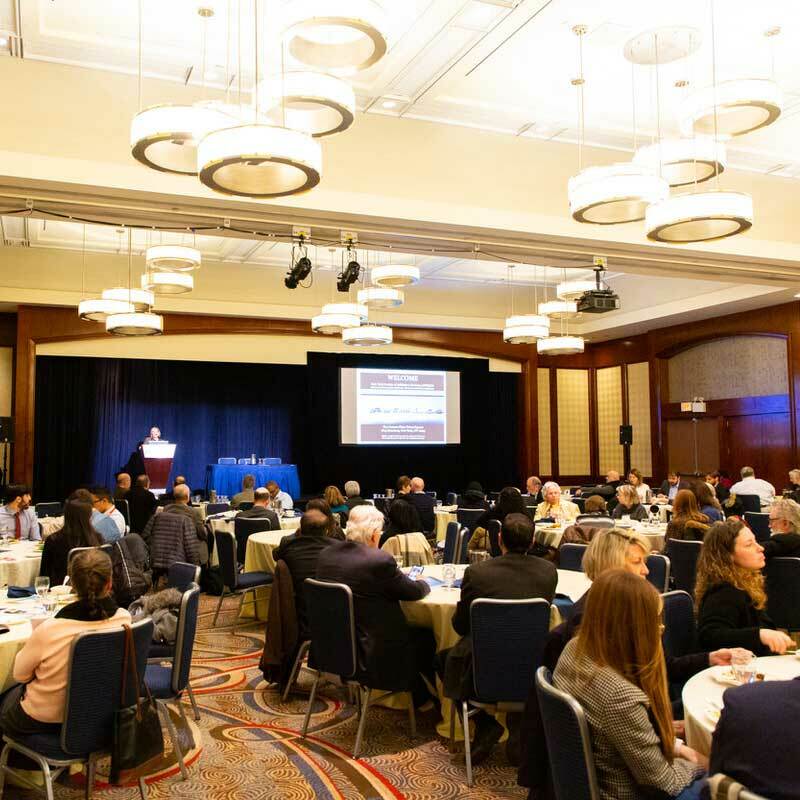 Our annual conference is New York State’s largest gathering of addiction physicians, psychiatrists, clinicians, researchers, academicians, medical students, residents, and fellows who treat and help patients with substance use disorders. This event could not be possible without our sponsors. Sponsors receive a host of benefits based on their level of support, including registrations, a booth, onsite event signage and recognition, print ad recognition, and more. To keep up with how your support helps NYSAM advocate for and advance addiction medicine across New York State, consider signing up for our newsletter.